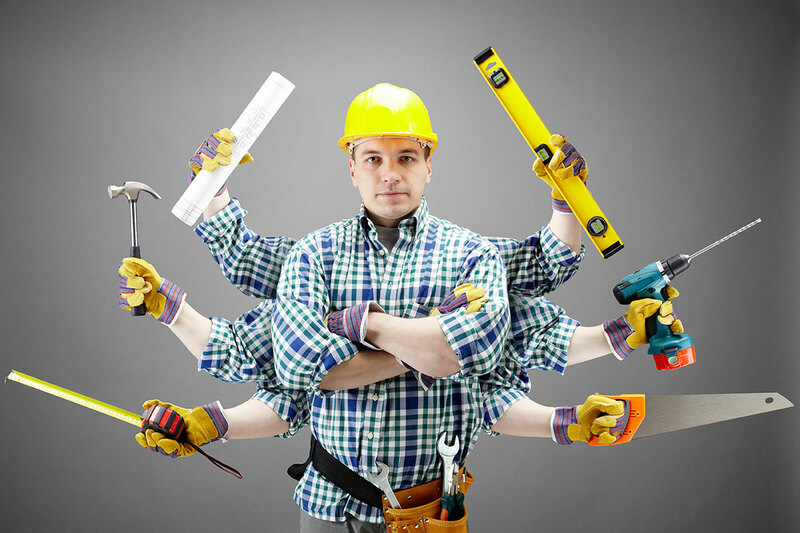 Construction is one of the most complex industries there is, including when it comes to marketing. Developers, builders and the manufacturers/lessors of equipment and materials have different marketing needs, timetables, target audiences and geographic considerations. We see significant opportunities in the construction, equipment and building materials categories to more fully leverage and aggressively apply The Power Of Branding. The need for effective branding isn’t just for consumer brands. It’s vital to every company which markets its products and services in the face of competition. More effective branding (and messaging) will better differentiate you from the horde of “Me Too” competitors and increase awareness while still helping to drive sales and win projects today. The bottom line: Having a strong brand persuades potentials buyers to specifically choose YOU instead of any of the other readily available choices. At Radar Marketing Group, we’ve helped to build brands from the ground up for clients like Somero Enterprises, R.J. Finlay & Co., Belletetes and more. We know what to do… and how to do it quickly… to help you take advantage of fast-paced, ever-changing market opportunities.